Hand-crafted in Italy, the Plinto Night Lamp from Signorini & Coco’s Daytona takes style cues from the glamorous art deco era. 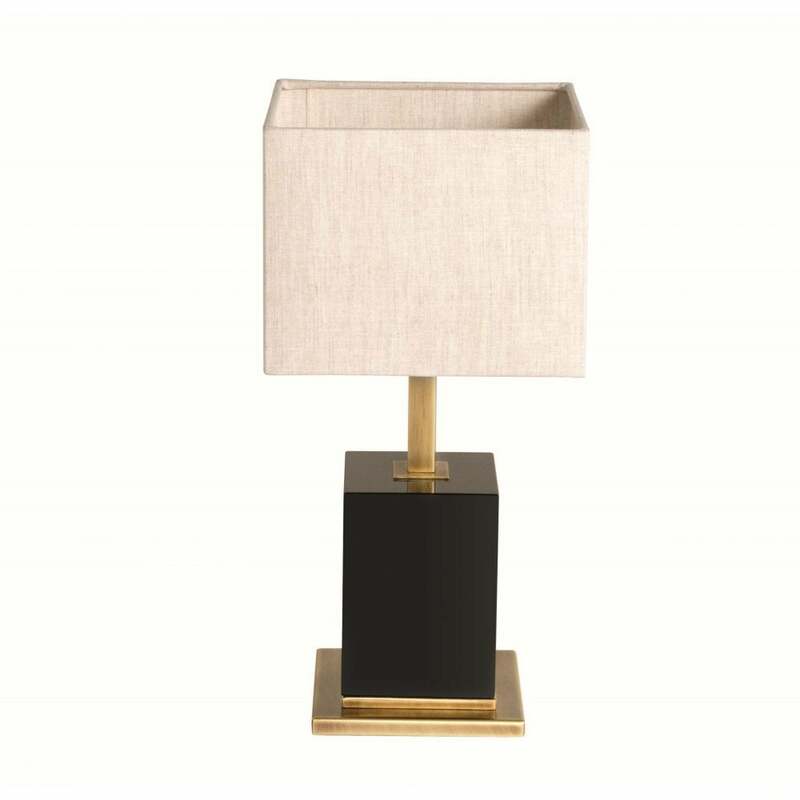 This elegant lamp features a burnished brass stem and plinth base combined with solid wood and dark walnut veneer. The refined style of this night lamp works beautifully with the sophisticated furniture from the Daytona range. Use either side of a bedside table and combine with a subtle colour scheme of coffee, pink and beige. Complemented by a fabric lampshade, available in a choice of colours. Make an enquiry for more information.